Lucas Whitehill is a local to Southern California, growing up in Manhattan Beach, California and attending Mira Costa High School. After high school, Lucas left the comforts of the West Coast to experience life on the East Coast, attending Brown University in Providence, Rhode Island. At Brown, Lucas received his degree in history, and pitched on the school’s Division I baseball team for all four years. After graduating from Brown, Lucas quickly returned to sunny Los Angeles, and decided to follow in his father’s footsteps in becoming an attorney. In the year prior to attending law school, Lucas worked as a volunteer at the LAFLA Self-Help Legal Access Center at the Santa Monica Courthouse, providing free legal information and assistance to litigants in matters of family law and landlord/tenant disputes. For law school, Lucas attended Pepperdine University School of Law in Malibu, California. 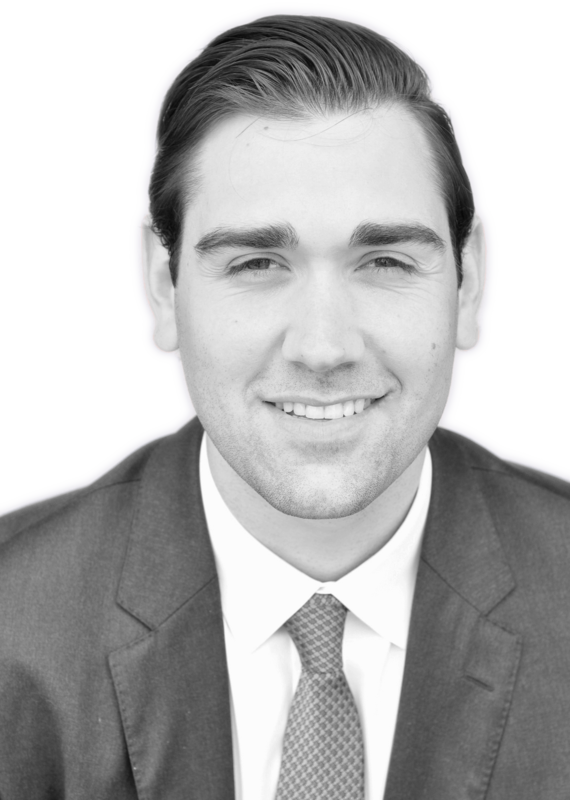 After his first year of law school, Lucas worked in downtown Los Angeles in the White Collar Crimes Division at the District Attorneys’ Office. At Pepperdine, Lucas also participated in the Restoration and Justice Clinic at Pepperdine, where he provided Pro Bono legal assistance to clients who were victims of domestic violence and human trafficking. After his second year of law school, Lucas started working at The Simon Law Group as a law clerk, and continued in that position through graduation. Lucas was drawn to the Simon Law Group because of the incredible team of attorneys he would have the opportunity to learn from, and because of the team’s constant drive to fight on behalf of the underserved and underrepresented. In his spare time, Lucas enjoys spending time with his family and friends, watching and attending sporting events, exercising, and traveling to experience new places and cultures.